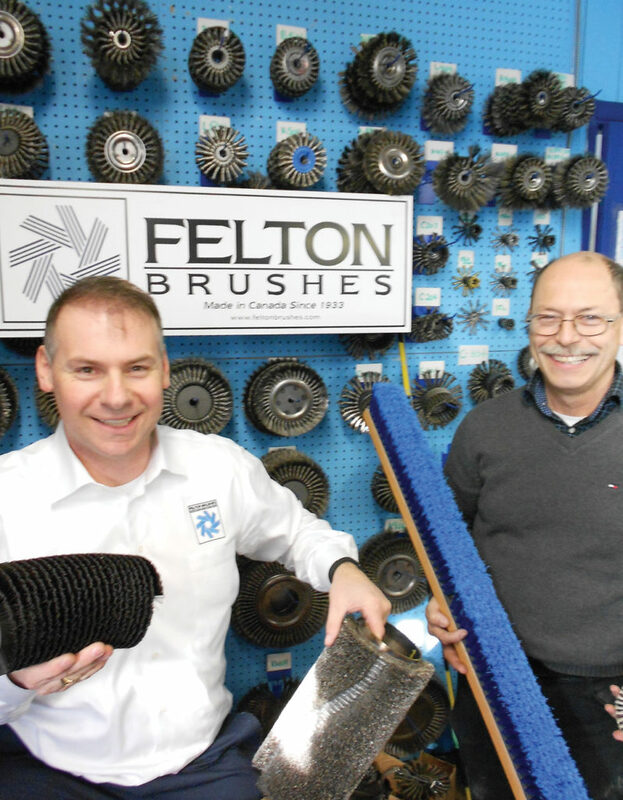 Felton has been covered in media and a variety of press releases, establishing a dominance in the Canadian industrial brush manufacturing market. 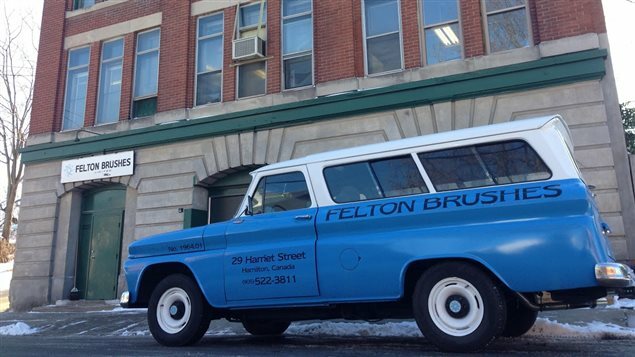 Felton Brushes has been featured on both CBC News and CBC’s Radio Canada. Read the article, watch the TV segment, and listen to the radio spot. 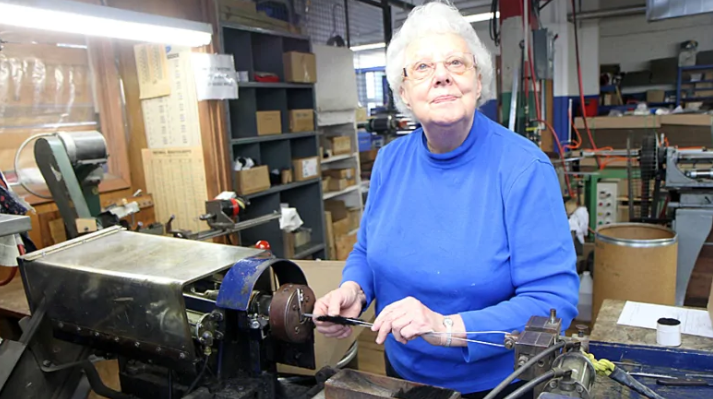 Our queen’s (Delores Kielbowich) 64th anniversary at Felton Brushes was celebrated with an interview conducted by CBC News which covered her amazing life, career, and experience. Felton Brushes has been featured in the Canadian Business Journal, revealing the company’s rich history, advanced technologies, experienced staff and its incredible company culture. An excerpt from the Canadian Business Journal. Read the full article on the CBJ website. Felton Brushes always welcomes new media presence opportunities. For media inquiries please contact us at [email protected]. Felton Brushes has helped many Canadian restaurant chains and grill houses by providing solutions for their everyday business needs. We are proud of providing long-lasting products and quality services that our customers can rely and depend upon. Since 1933 Felton Brushes has been covered in a variety of media outlets including Canadian Business Journal, CBC Radio and much more! Our knowledgeable staff and high quality service has been a major driving force behind our large media presence.